Fontana, now residing in Southern California, has plans to turn the now “Movieland Speedpark” into one of the finest community centers in the Tri-State area, with plans that span beyond motorsports. The FASTRAK Pro Late Models will run on Friday nights at the 3/8th mile oval in 2019. Teams will have the opportunity to race for the $5,000 to win FASTRAK VP Racing Fuels National Weekly Championship. Drivers who become FASTRAK members and compete in a minimum of 10 races will be eligible for the 2019 FASTRAK World Challenge at Beckley Motorsports Park on October 5th and 6th. The newly formatted FASTRAK World Championship will pay $2,000 to win on Friday and $5,000 to win on Saturday along with a $5,000 to win points fund for the top 10 drivers through the two nights. 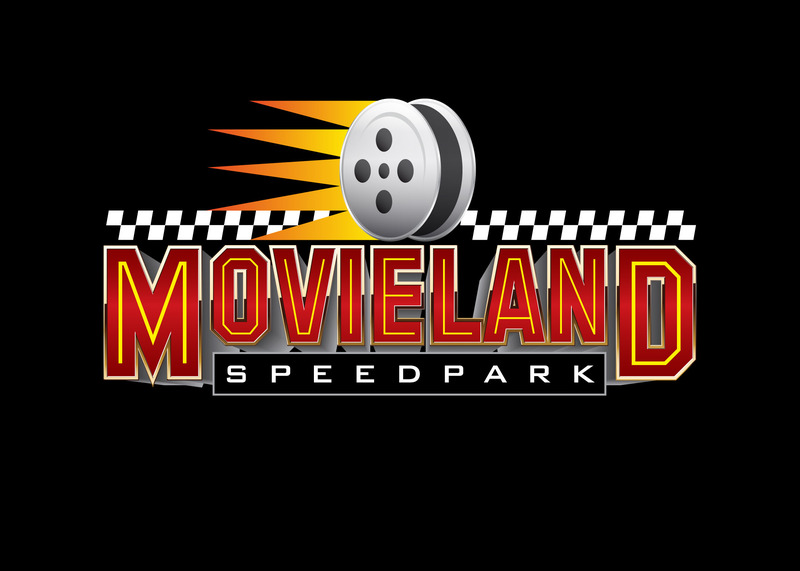 Additionally, drivers at Movieland Speedpark will compete for a FASTRAK Divisional Championship, which has $1,000 in point money per track within the division. FASTRAK members also receive $100,000 of participant accident medical insurance through Mutual of Omaha, which is included in their membership. Additional crew members can be added to the policy for just $20 per year. FASTRAK hosts a first-class Night of Champions banquet each year to honor all champions from the previous year. This year’s banquet was in Kingsport, TN. 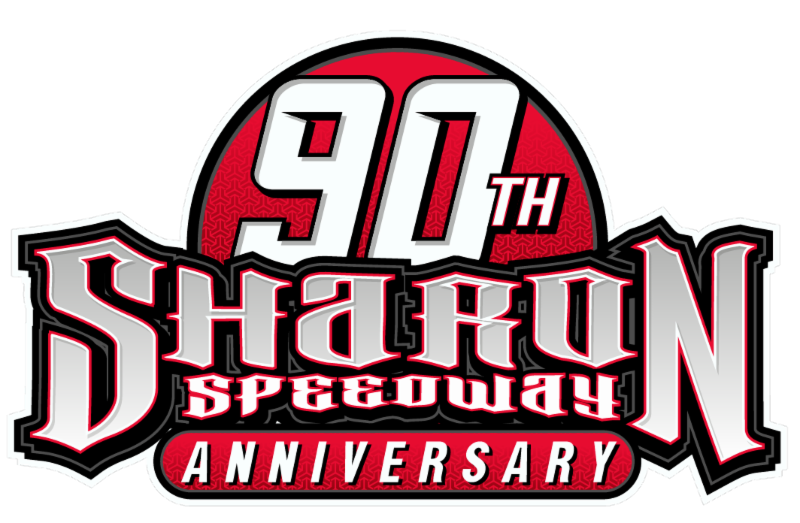 The 2019 FASTRAK World Championship will pay $50,000 to win and $2,050 to start at Virginia Motor Speedway on September 13th and 14th. The race is the single richest Chevrolet Performance Late Model race in the history of the class. The FASTRAK World Championship will also be broadcasted tape-delayed on MavTV and available as pay-per-view on Speed51.com.